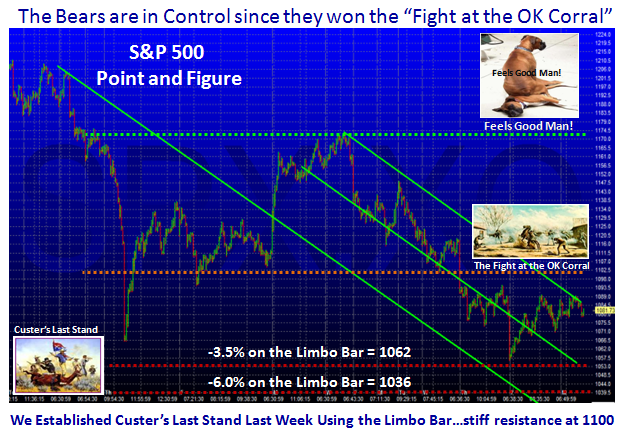 Ian Woodward's Investing Blog » Stock Market at Custer’s Last Stand? 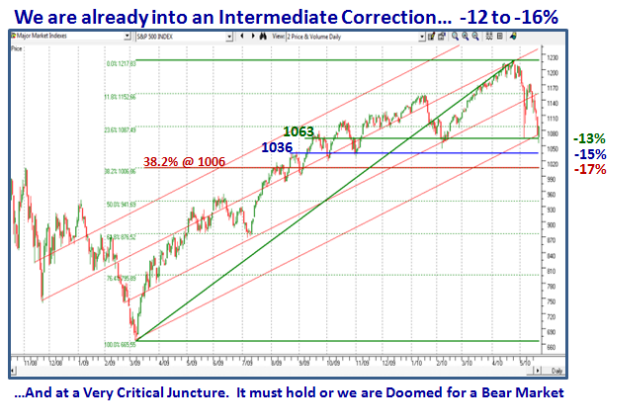 « Stock Market: Scary Ride – Targets from Here? 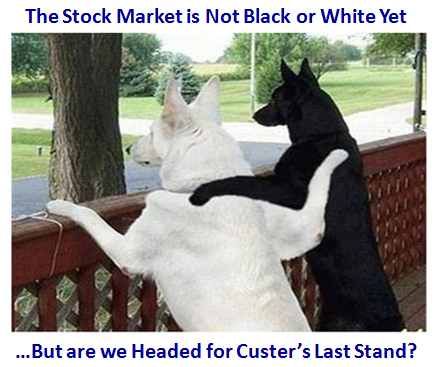 Stock Market at Custer’s Last Stand? 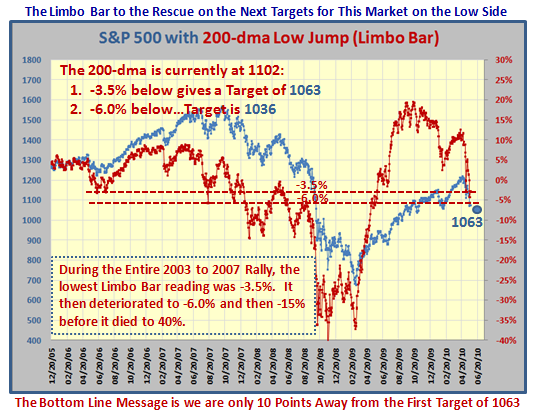 The Market will have to repair a long way back before the Bulls can “Feel Good”! This entry was posted on Monday, May 24th, 2010 at 5:48 pm	and is filed under HGS Principles, Market Analysis. You can follow any responses to this entry through the RSS 2.0 feed. Both comments and pings are currently closed.